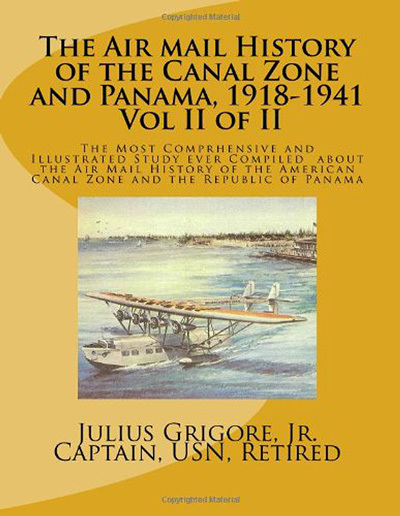 Air Mail history offers a great perspective into not just aviation’s past, but the geopolitics that shaped our world. In two volumes. Both volumes are available at Amazon.